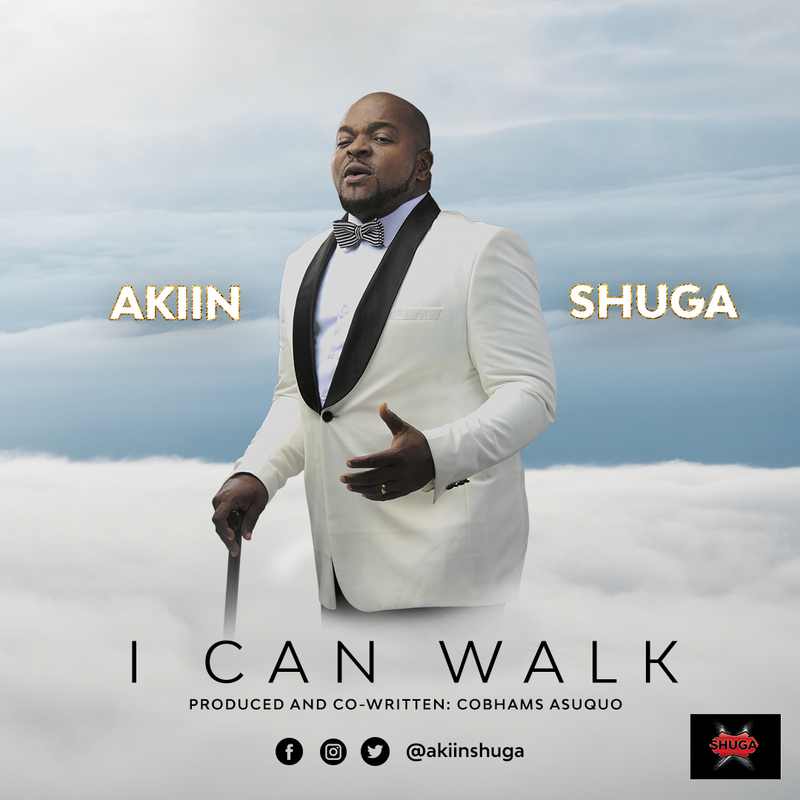 Akiin Shuga, leader of the Shuga Band and national rotary polio ambassador, has released a new song ‘I Can Walk‘ dedicated to polio survivors. ‘I Can Walk’, a song of hope, is targeted at everyone who has been scarred, marred or shaken in the travails of life. The song is produced and co-written by veteran producer Cobhams Asuquo.